What Have We Learned About the California Drought Since 2009? | Sustainable Events Make Sense (Cents)! 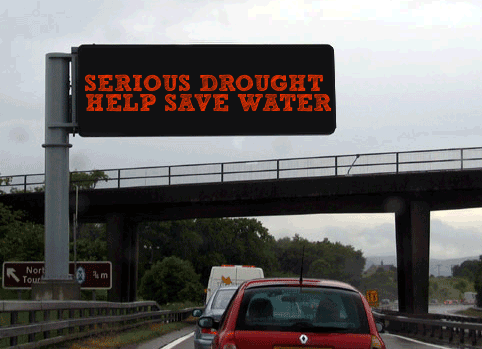 This entry was posted in Newsworthy and tagged Common Sense Sustainability, Drought. Bookmark the permalink. Pingback: The “browning” of California. | Sustainable Events Make Sense (Cents)! Pingback: It Can Happen Anywhere: Cape Town Is a City About to Run Out of Water | Sustainable Events Make Sense (Cents)!